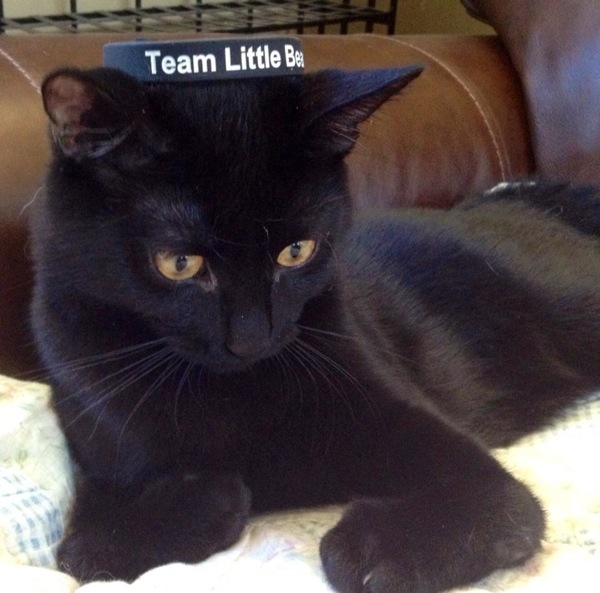 Specially-Abled Pets Day Is May 3 — Let’s Celebrate Our Handicats! May 3 is Specially-Abled Pets Day, a day that celebrates disabled pets and encourages families to open their homes to animals with special needs. No problem. For me every day is Specially-abled Pets Day. I have a soft spot for special pets and I have a house full of them to prove it. Handicats (as I call them) with issues like amputation, blindness, deafness, and cerebellar hypoplasia often fit in better than a beautiful, athletic feline Angelina Jolie-type. 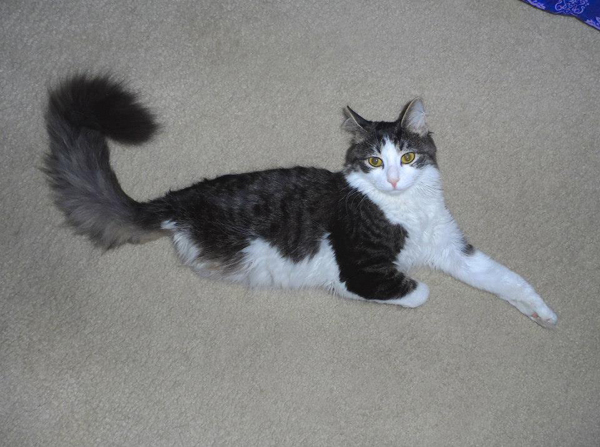 I bet that super-fit Angelina cat wouldn’t hesitate to prance across the kitchen counter or swing from the chandelier. 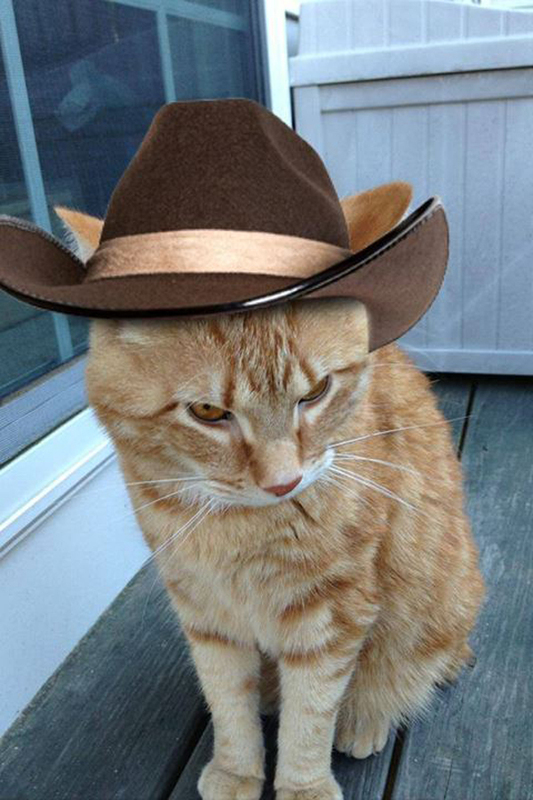 You can almost be assured that most handicats prefer to remain earthbound. People I know who live with disabled kitties say they make wonderful companions. 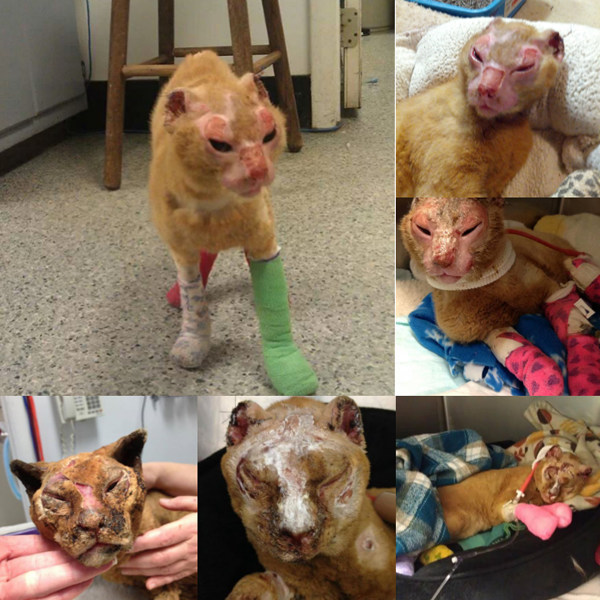 There are many rewards to fostering or adopting a cat with challenges. Over the years I’ve adopted or fostered kitties with a wide range of disabilities. I can look back on each of them with the satisfaction that I saved a life and received tons of love. 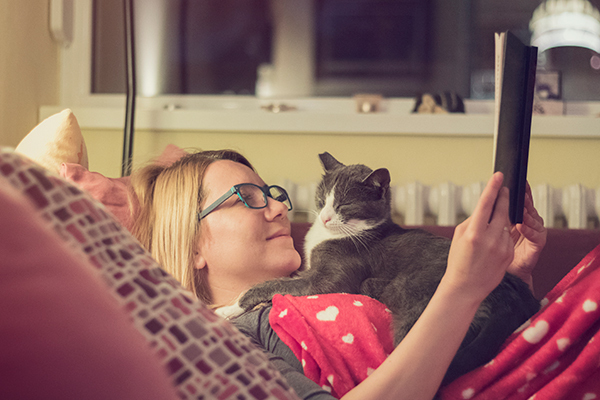 Are you worried about a special pet integrating into your home? Don’t be. Handicats don’t have human hang-ups about missing body parts and disabilities. They don’t worry about their appearance or that other pets will tease them. While they have few indoor limitations, handicats should never go outside unless accompanied by a human. They either can’t identify hazards or can’t make an escape. Now, let’s meet some of these special cats! My kitty Leggo is a Snowshoe minus one sock. For him, May 27, 2007 was a bad day. The little stray was just looking for a safe spot to hide inside a car engine. When he regained consciousness at the vet’s office he could only count to 14. A few days later, Leggo (short for Wherema Leggo) came to live with us. 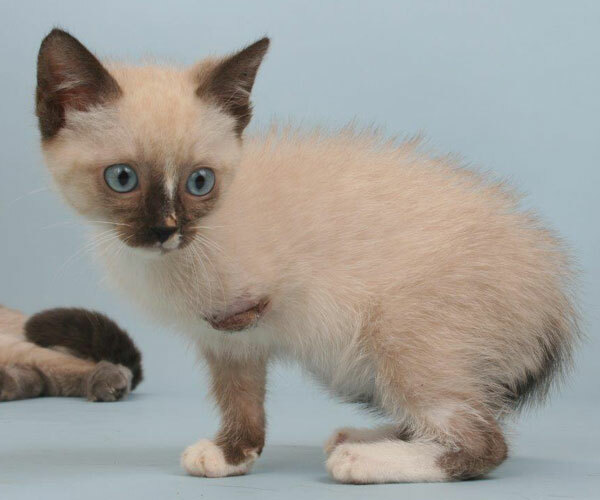 He was so sweet, but in addition to his missing limb, the painfully shy kitten also displayed the lurching, uncoordinated movements consistent with the neurological condition cerebellar hypoplasia. Oh boy. Since people aren’t lining up to adopt under-socialized three-legged kittens with coordination issues, we kept him. What’s another handicapped kitty? That was seven years ago. Today he’s our stairway sentry. Like a beige knight, he lies across the step declaring, “None shall pass!” until he gets his chin scratch. Unlike our other tripod Peg, who flies around the house on three paws, Leggo wobbles around with the coordination of ambulatory Jell-O. I couldn’t ask for a better companion, and despite all his issues Leggo always uses the litter box. Tripods don’t inflict human limitations on themselves. Most kitties get up the day after an amputation and start figuring out how to rebalance. 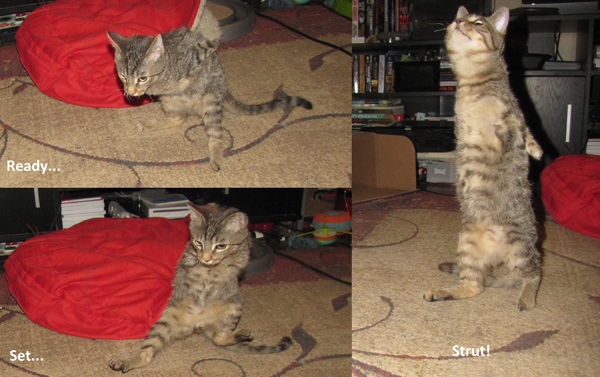 In my experience, a tripod can do almost anything other cats can do. I love the fact that because that pesky limb isn’t in the way, you can hold them so close that your hearts actually beat side by side. Awww. If tripods are in short supply from your local shelter or rescue, consider another kind of special cat. Take a blind cat. Please. 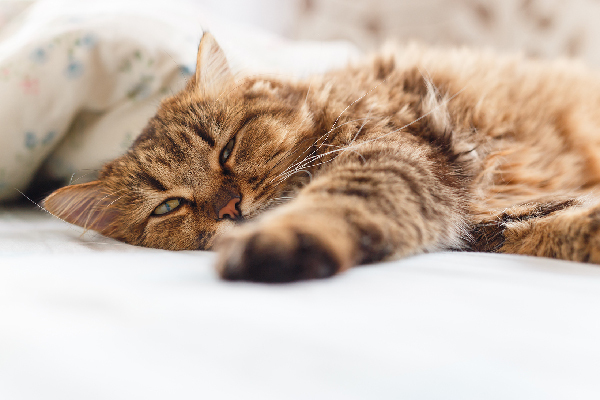 Believe it or not, Robert J. Munger, a veterinary ophthalmologist for more than 20 years and founder of the Animal Ophthalmology Clinic in Dallas, assures prospective families that visually challenged kitties make great pets. “But don’t move the furniture,” he warns. Several of his patients have been placed in new homes, and usually within two weeks, they are running around the place just like a sighted cat. Don’t worry about them being bullied by other family felines. One of his patients had to be rehomed after he successfully prevented two sighted cats from getting to their food and water. 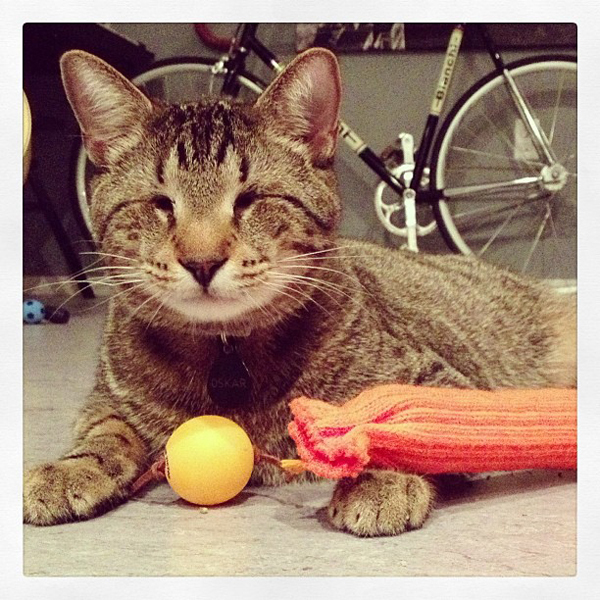 Blind kitties, especially when they first come to their new homes, may be prone to bumping into things. A little foam or padding wrapped around furniture legs reduces unnecessary headaches. And putting a dab of perfume on the legs of the furniture not only makes them smell good to people, it allows visually challenged cats to maneuver without slamming into objects. While most visually impaired kitties quickly memorize routes through the house, they occasionally bump into things. 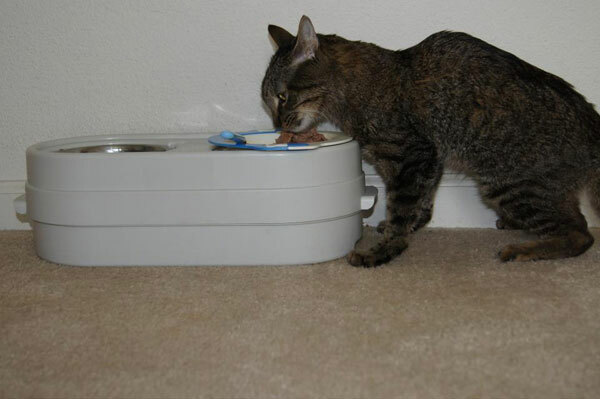 Dr. Munger compliments one especially understanding family who adopted a blind kitty named Ray. At first they put him in a bathroom with his food and water bowls. They even asked his foster family for his personal litter box. After all, Ray already knew how his box smelled and that would make it easier to find. His new family frequently visited Ray in his safe room and brought him treats. When Ray was left by himself, he listened to talk radio and classical music. After he got his bearings, they permitted supervised excursions. Blind kitties may jump up in your lap, but generally don’t like to be picked up. After all, once they have been returned to the floor, they’ve lost their bearing. And a word (or seven, really) of warning: Never move a blind cat’s litter box. Because blind (also deaf) kitties startle easily when sleeping, families with mischievous kids don’t make an ideal home. When startled out of a sound sleep, these kitties may bite. Humans can safely approach visually and hearing-challenged kitties by patting the cushion next to him or tapping on a wood floor. She always speaks before touching him to prevent him from being startled and smashing into something getting away. “Over time he became quite daring,” she says. “By the age of one, he was racing up and down the stairs. Soon he was leaping onto furniture, windowsills, shelves and plant pots. No Christmas tree was safe from him.” And nor were any verminous critters. If some poor mouse found its way into the house, it was Dobby who immediately caught and dispatched the creature, leaving the other cats hunkered around him, disgruntled, as he growled over his trophy. 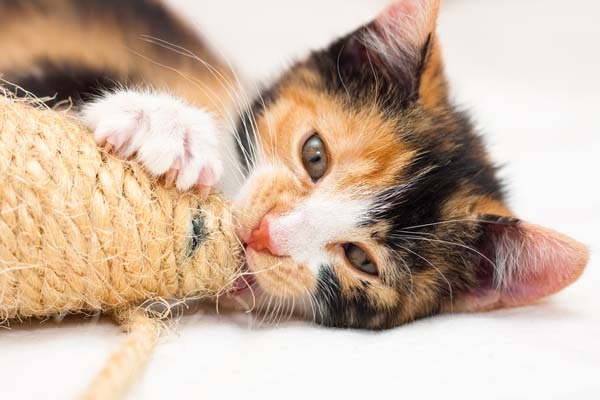 Blind kitties tend to prefer catnip toys and noisy toys, like balls with bells and paper sacks that make crinkly sounds. A blind cat should be allowed outside only under human supervision. He can’t see hazards, so you must prevent him from falling into the pool or off of a balcony. He can’t see cars and big dogs, and can’t map out escape routes in unfamiliar territory. But an outside cat enclosure or a yard with a cat fence might be just what the kitty ordered. And let’s hear it for deaf kitties. Maynard, a hearing-impaired tuxedo, gave me some insight into living without sound. Deaf cats are great around well-behaved kids because they can’t hear the shrieking and screaming that have hearing cats cowering under the bed. Deaf kitties keep track of what’s going on around them via vibrations. Maynard couldn’t hear the front door, but he could feel it and would run to greet me just the same. People can communicate with their deaf friends using vibrations and visual signals. They learn to respond to hand signals similar to those used to communicate with working dogs. At close range, sharp handclaps might provide enough vibration in the air to get the cat’s attention. Turning a flashlight on and off in the cat’s direction can be used to call your kitty, especially if the flashing light is followed by a tasty treat. A collar with a bell makes it easier to find him when he’s moving around the house. Deaf cats adapt as easily as hearing cats do. They don’t usually hide when they arrive at their new home. They don’t mind the vacuum cleaner and they’re often party animals because they’re not afraid of the noise. Deaf cats can be very vocal. Some call out more often than hearing kitties and WITH GREATER VOLUME because they can’t hear their own voice, and they don’t know how loud they really are. And then, others don’t talk at all. They should also be kept inside because they can’t hear things that would warn a normal kitty to stay out of the way, like a car horn, a person shouting or a barking dog. These cats are wobbly and they look like they’ve had a little too much catnip, but they’re affectionate and most of them can use a litter box just fine. And CH kitties also have advantages. They teach human kids to persevere no matter what. They don’t jump on counters or tables. They can do just about anything a normal cat can do, just not as fast and not in a direct route. Pillows or carpets will become the kitty’s safety net should he wobble his way off a windowsill. CH cats do need a low-sided litter pan that won’t tip over, and stable bowls, too. Today I have amputees, visually impaired cats and a CH kitty. They need me and I need them. There are so many advantages to having handicats. 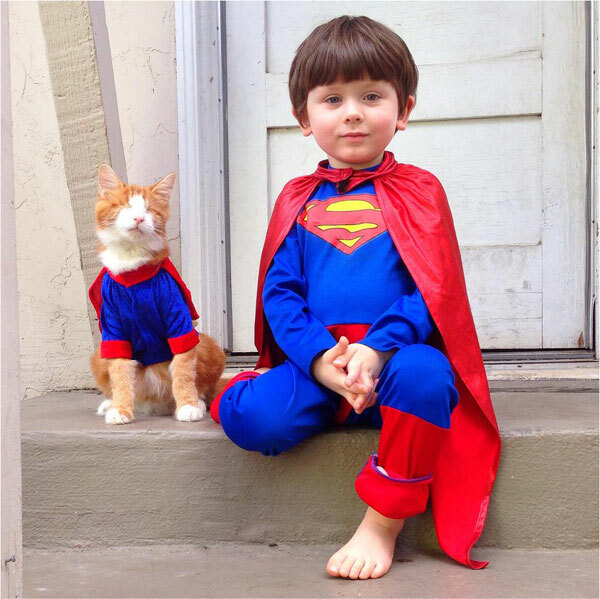 They teach children valuable life lessons, including acceptance of others who may be different. They give unconditional love. Because they are often ignored in favor of “normal” cats, you are most assuredly saving a life. 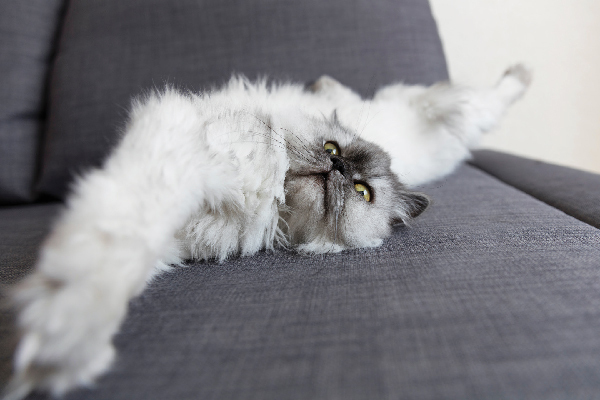 Open your home to a specially-abled cat. You won’t be sorry; in fact, I promise you’ll be blessed. Keep handicats indoors or allow outside only with human supervision. Get on your hands and knees (kitty eye-level). Get rid of sharp or jutting objects. Put up barriers to outside doors, stairways, balconies and other dangerous areas. Don’t let your handicat near a pool or spa without supervision. Do you have a handicat? Are you going to celebrate Specially-Abled Pets Day? Tell us about your little ball of fluff in the comments, and share pictures so we can celebrate together! Could You Learn to Love a Cat with No Eyes? About the author: Dusty Rainbolt, ACCBC, is the vice president of the Cat Writers’ Association, editor-in-chief of AdoptAShelter.com and a member of the International Association of Animal Behavior Consultants. She’s the award-winning author of eight fiction and non-fiction books including her most recent paranormal mystery, Death Under the Crescent Moon.